In a remote Scottish village, nine-year-old Wise Child is taken in by Juniper, a healer and sorceress. 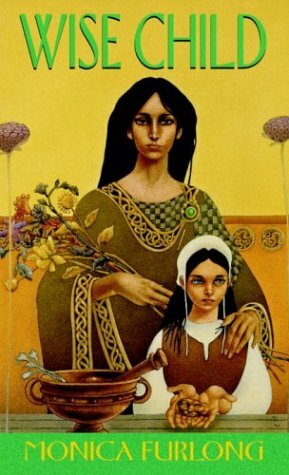 Then Wise Child's mother, Maeve, a black witch, reappears. In choosing between Maeve and Juniper, Wise Child discovers the extent of her supernatural powersand her true loyalties.